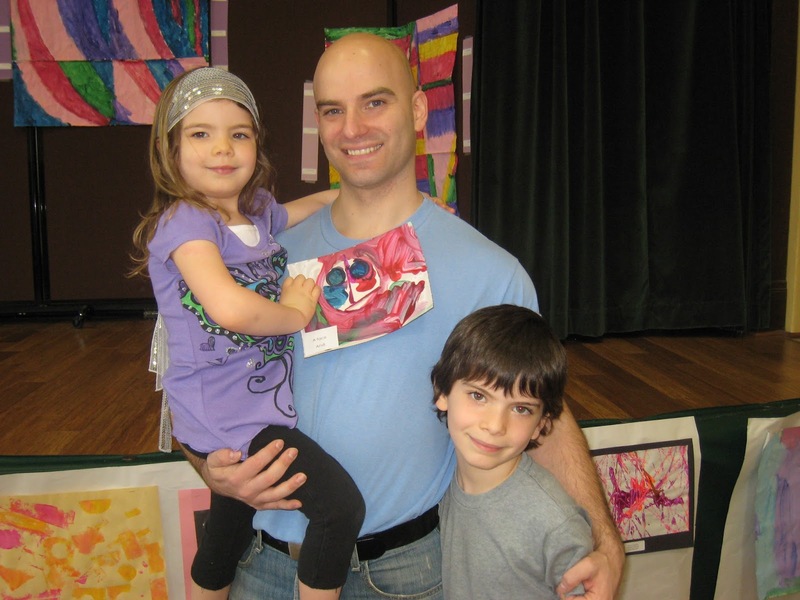 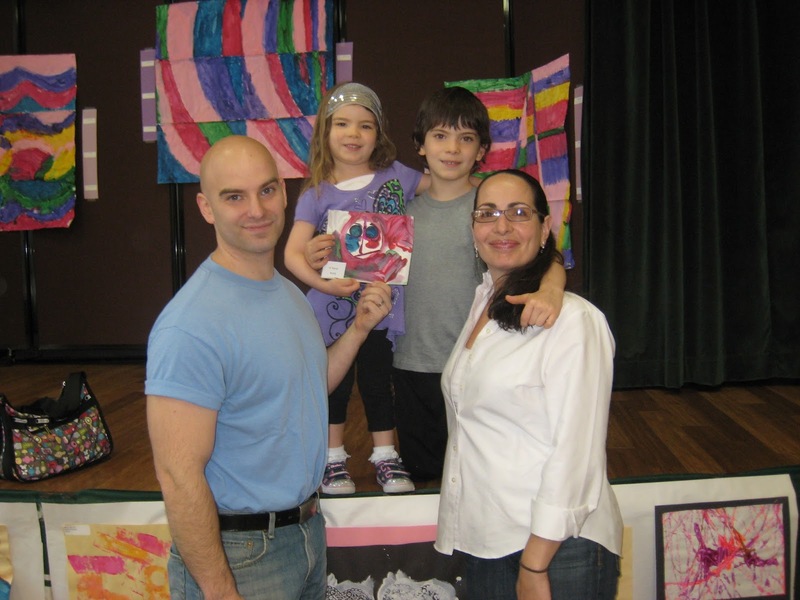 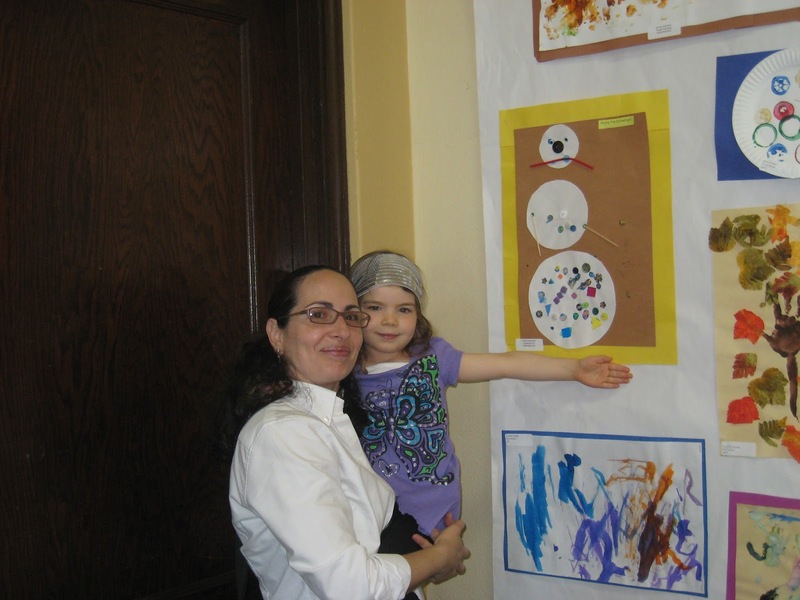 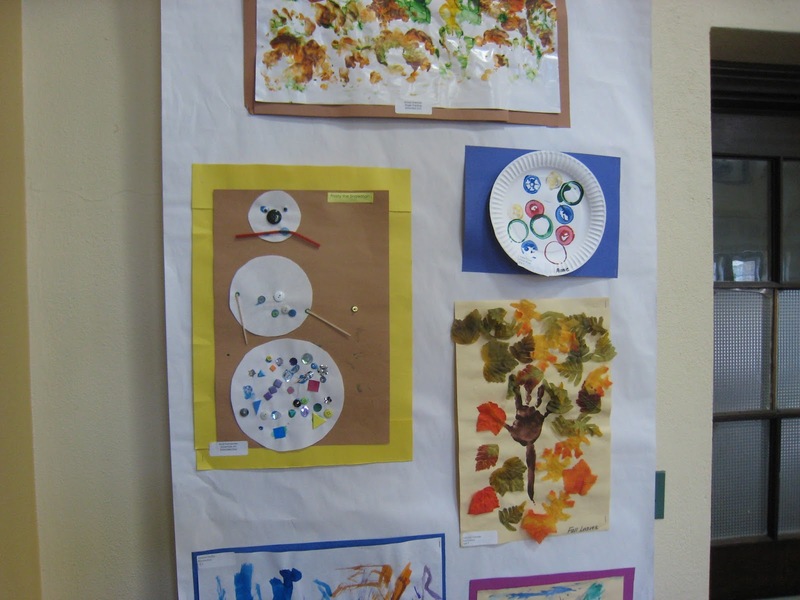 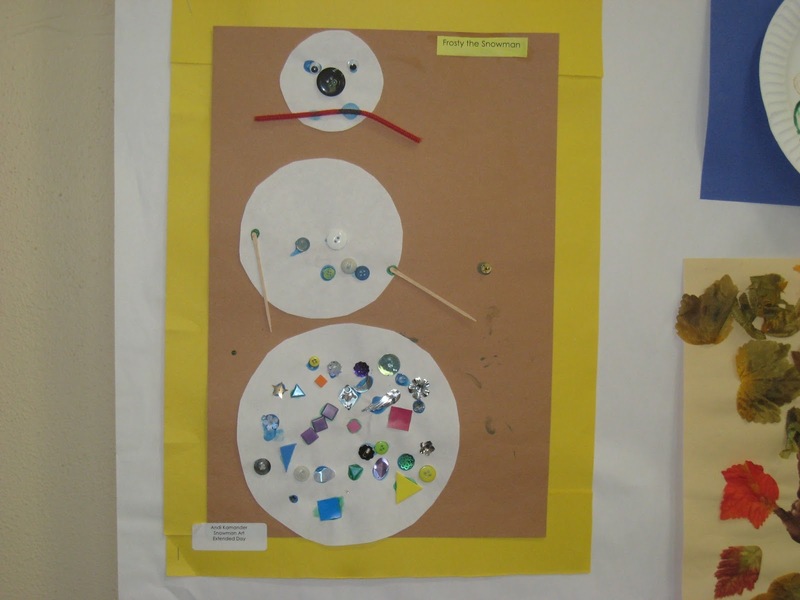 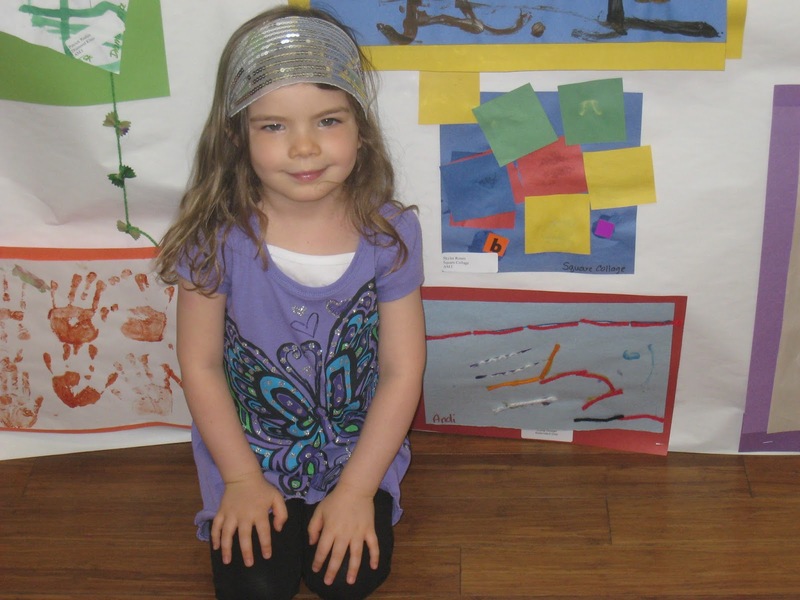 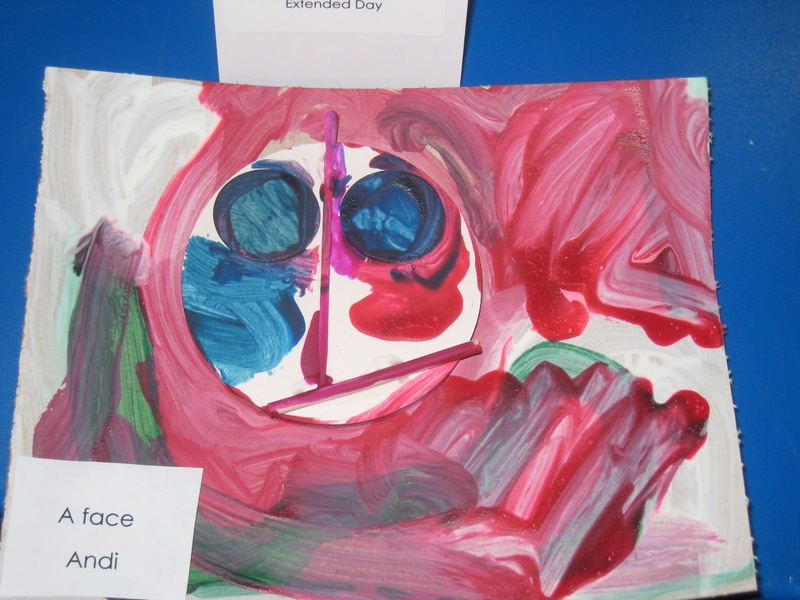 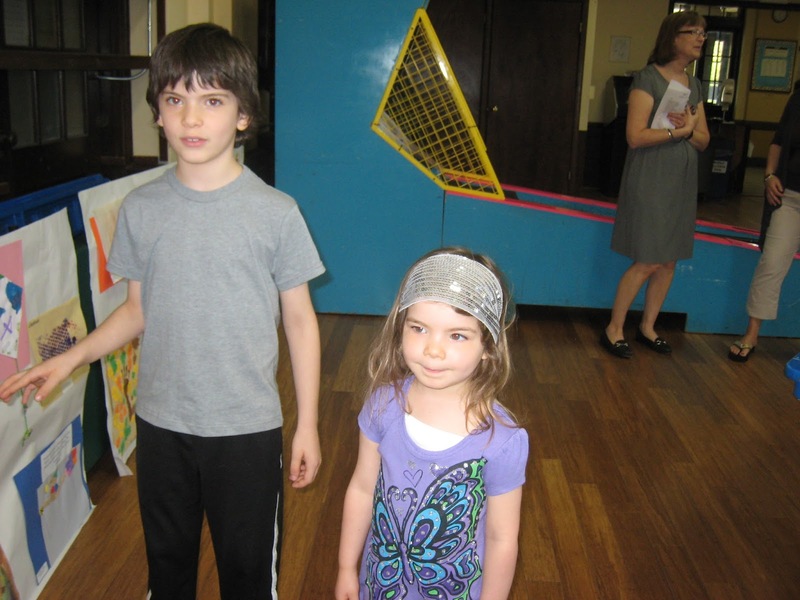 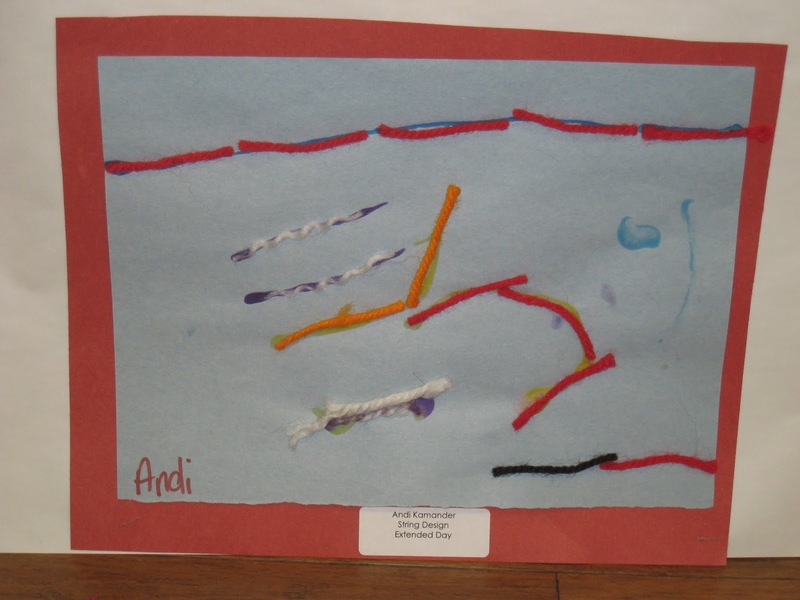 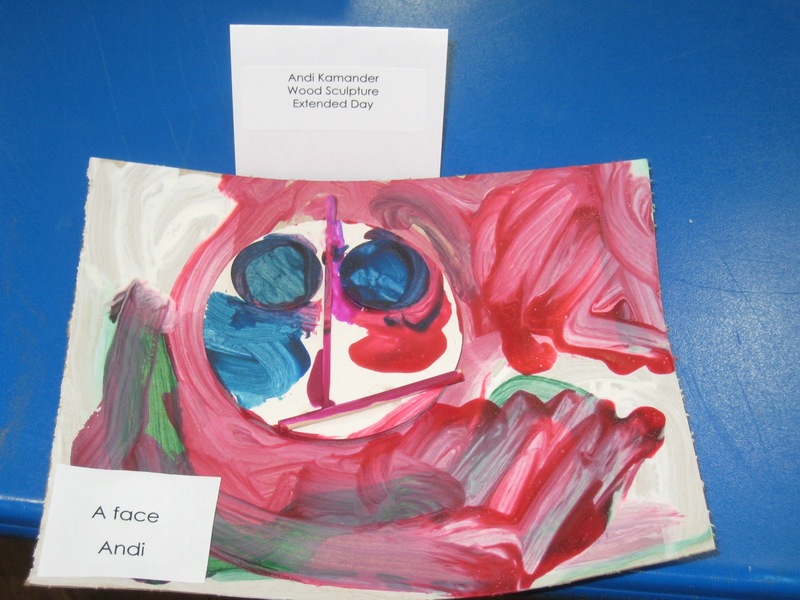 We went to the Annual Children's Art Show at Purchase Children's Center. 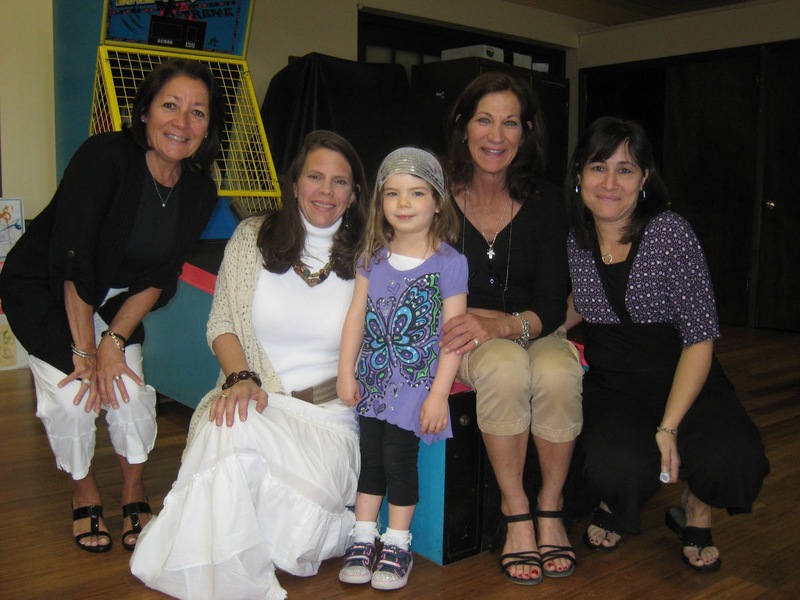 All my teachers were there. 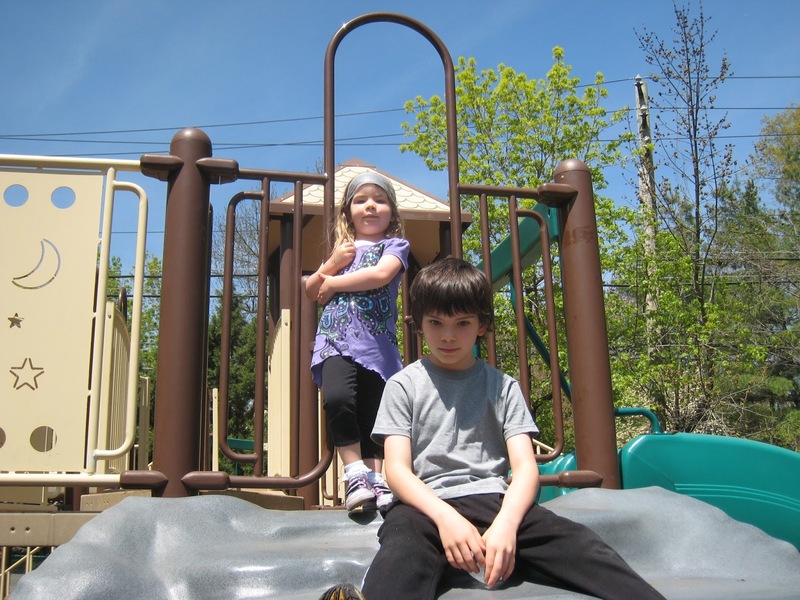 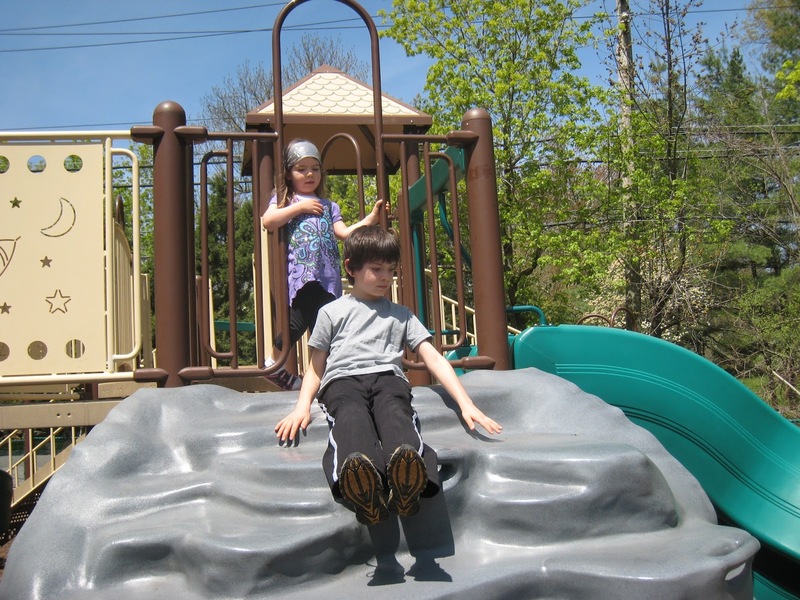 Then we went to the playground.